15 months after graduating, you will be contacted by HESA, the Higher Education Statistics Agency, to take part in a new national survey, Graduate Outcomes, capturing the activities and perspectives of UK graduates. The survey launched in December 2018 and contacts all UK graduates after they have left their institution. 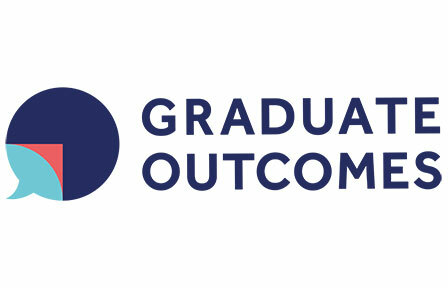 The responses to this Graduate Outcomes survey will be crucial in allowing current and future students to make informed choices about higher education, and helping the University of Hertfordshire evaluate and promote our own courses. We therefore encourage you to take part and help support the continued success of your University. To support the survey, we are required by HESA to provide accurate contact details for you, including a personal email address, at least one telephone number, and a postal address (this can be a parental/guardian address). If your contact details have changed since you graduated, please update your details. If you'd like to know more, HESA have published further information for graduates as well as guidance as to exactly how your contact details will be used.